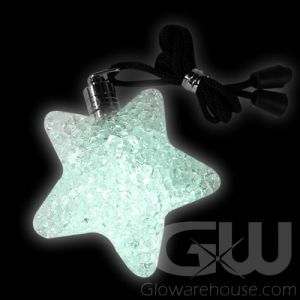 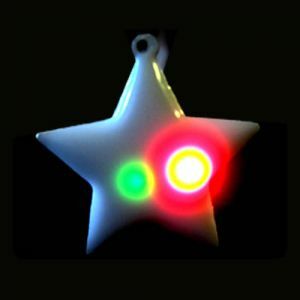 - 8 Color Modes all in one Star Shaped Display Light! 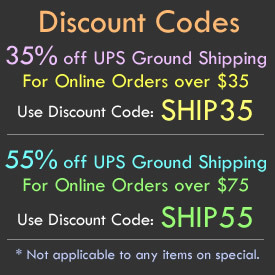 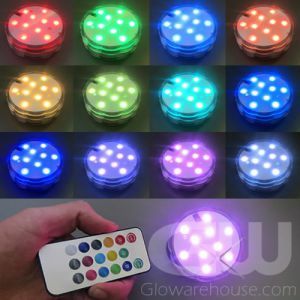 - Includes a Rainbow Color Changing Setting! 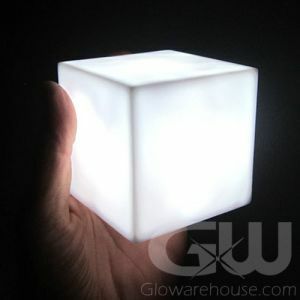 - Battery Operated! 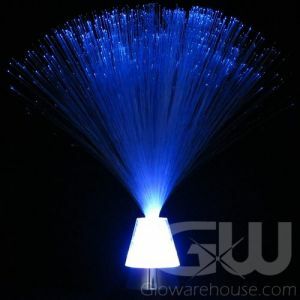 Goes Anywhere! 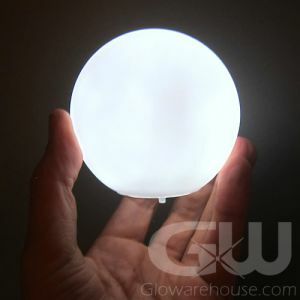 - Glowing Centerpieces! 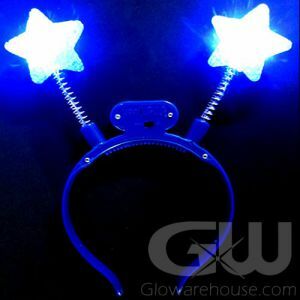 Party Lighting! 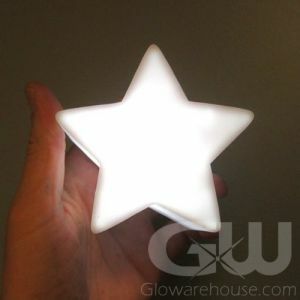 Make it s starry, starry night at your next event and set the perfect mood with the LED Star Lamps! 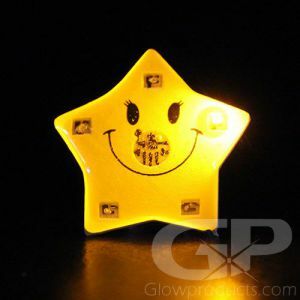 These battery operated mini lamps are 3 1/2 inches wide from star point to star point and are a beautiful addition to any lighted event or glow party. 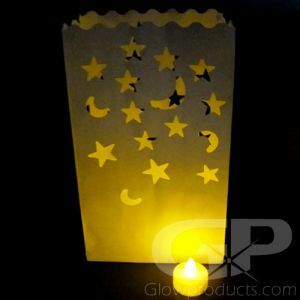 Let that person or couple who's having a special birthday or anniversary know they're the stars tonight! 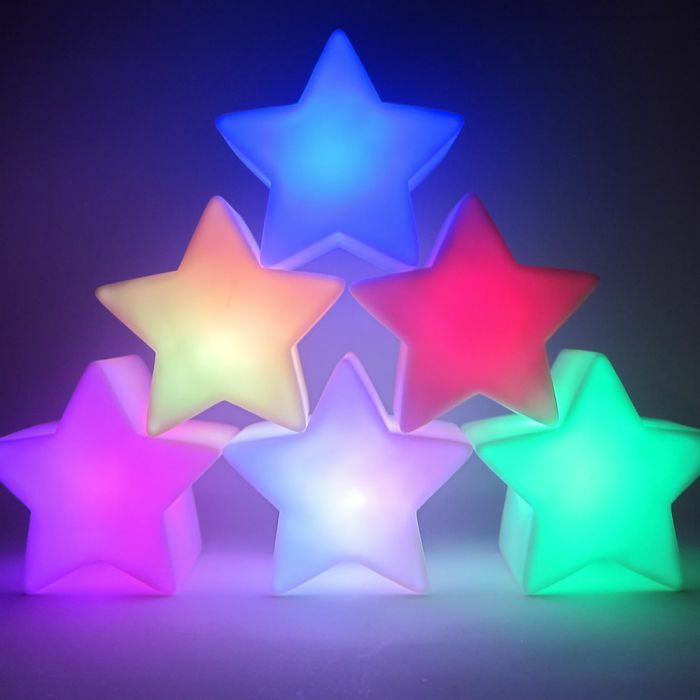 Each LED Star Decor Light comes with 8 Color and Light settings. 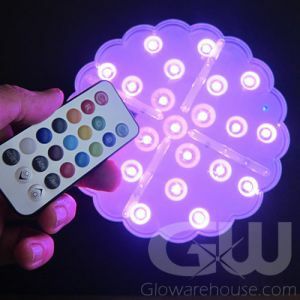 Watch the Mini LED Lamp as it changes through a wide array of attractive rainbow colors in the color changing setting! 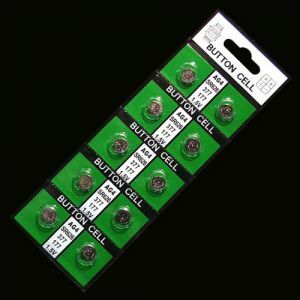 The three pieces of replaceable AG13 button cell batteries are included and they're already installed. 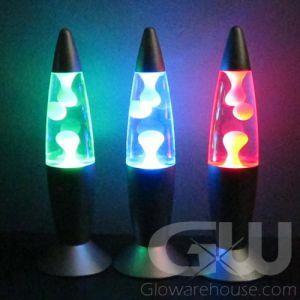 The Glowing LED Lamps are also a great alternate to candle lighting if you either don't want or can't use regular open flame candles. 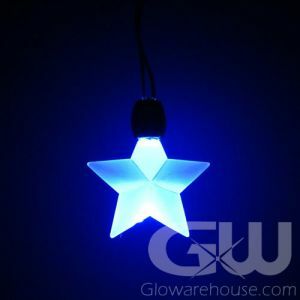 So decorate your party and let the stars shine with glow in the dark star lamps!